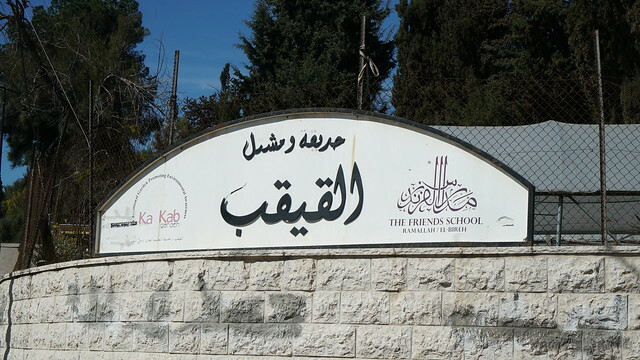 Al-Kaykab was established in 2003 close to the center of town, across from the Upper School campus. The garden is now the home to about 150 species of plants, including local wild plants as well as other plants indigenous to Palestine by name – such as “Pistacia Palaestina”. 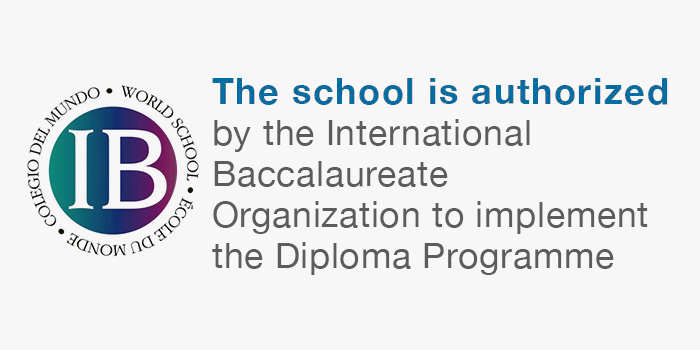 The school uses the gardens for extracurricular activities, and the garden is open to students from the region. The name comes from the Kaykab tree, a kind of strawberry plant (the fruits aren’t edible) that used to be commonbut became rare because of over exploitation. The park also boasts an eco-space built from local compressed soil with elements that increase the efficiency of natural heating and cooling. Al-Kaykab is open to the public, and sees many visitors and school trips every season.